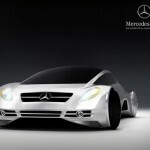 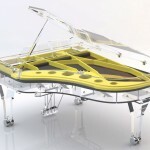 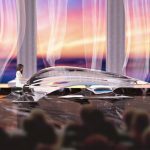 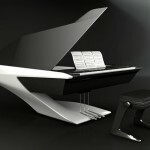 A modern piano design, it’s 5-meter long futuristic concept piano inspired by waves. 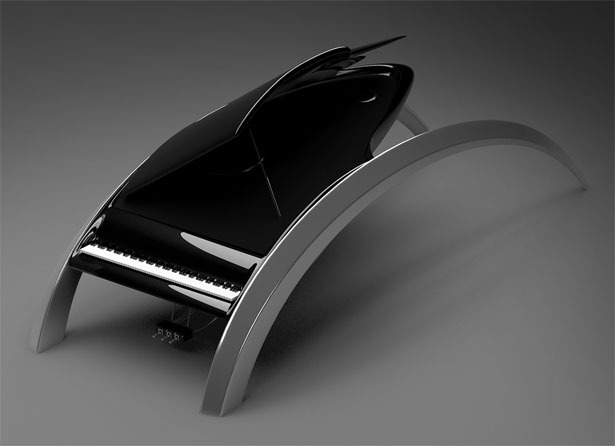 It’s been awhile since we heard from Apostol Tnokovski, this time he submitted his latest project: a beautiful and elegant piano. 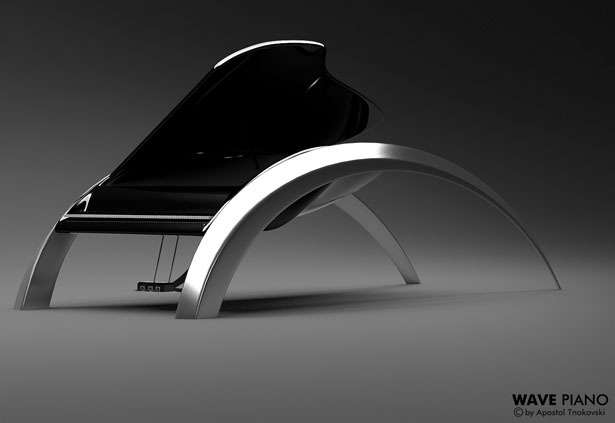 The combination of the curved glossy black body followed by the two fine-brushed metal legs gives a powerful “out of this world” impression. 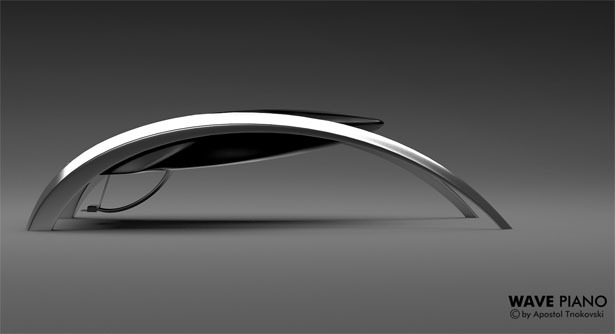 Although, the concept is not inspired by any modern pop-artist in particular, Tnokovski truly hopes that it will get someone’s attention. 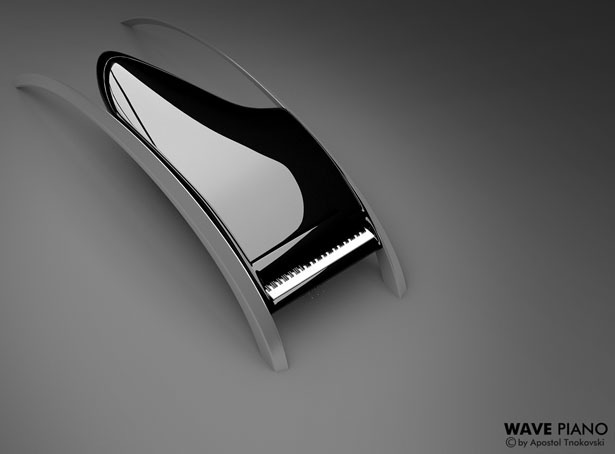 Tuvie has received “Wave Piano” project from our ‘Submit A Design‘ feature, where we welcome our readers to submit their design/concept for publication. 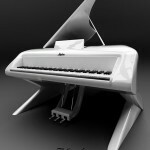 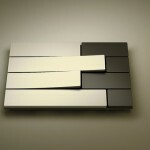 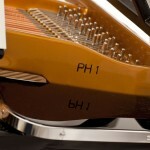 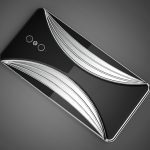 Tagged as Apostol Tnokovski, elegant piano, futuristic concept, latest project, musical instrument, piano design, Piano Designer.